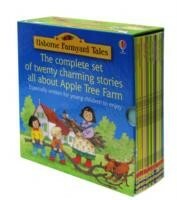 Down on the farm. – Making Memories in The Chaos. Evening all. 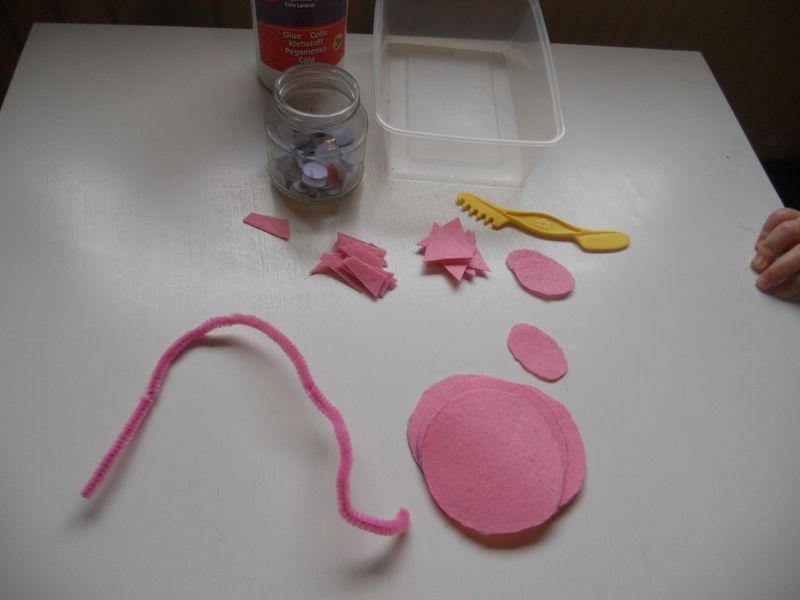 I am a little behind on my blog and on my Making Memories in the Chaos facebook page. 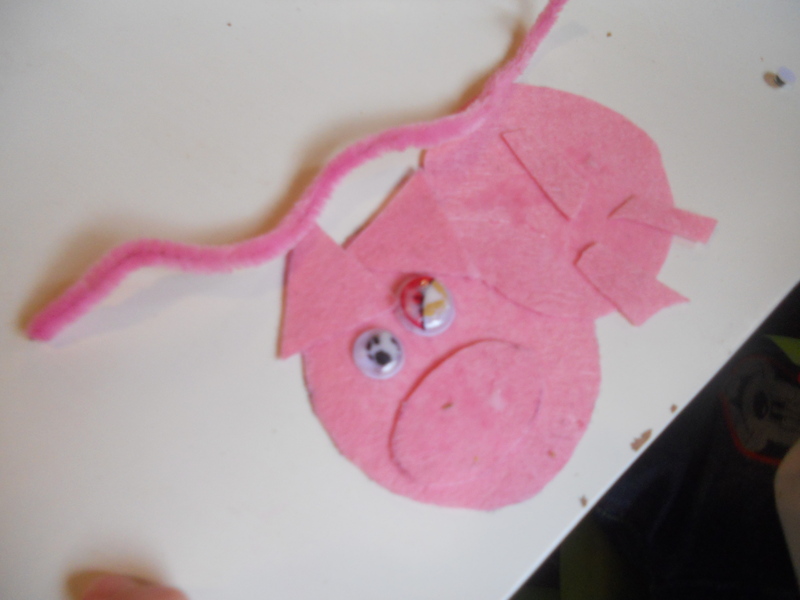 I.AM.TIRED….SO TIRED. I think last week took more out of me than I’d realised. Tonight I am hoping to be in bed by 830pm!!! 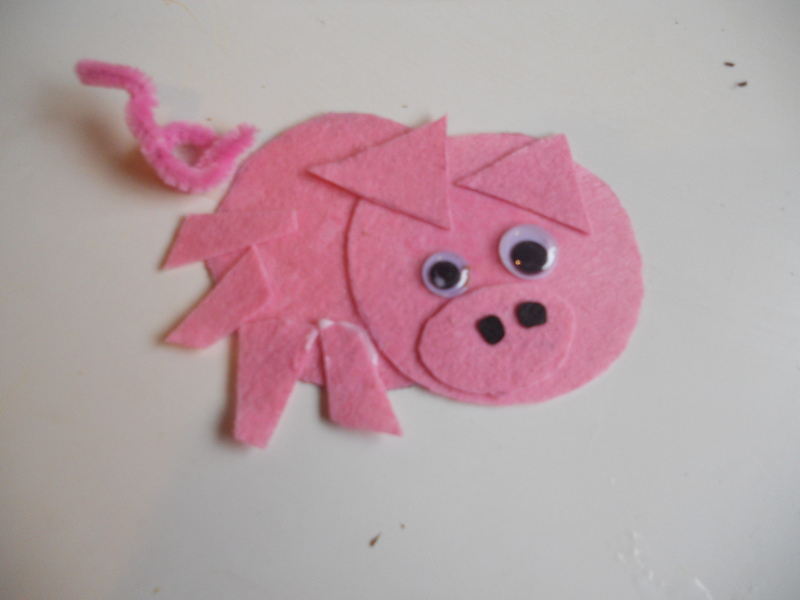 Amongst the craziness of pre school and weddings last week, I started a little mini theme with the kiddies – ANIMALS, and last week we focused on our favourite – farm animals. We had been to 2 different farms over the summer – Streamvale and Tannaghmore so had lots of first hand experience! And of course I am a country girl, so when we go to see Granny and Granda we always see lots of cows, sheep, horses, tractors etc on the way and when we are there! 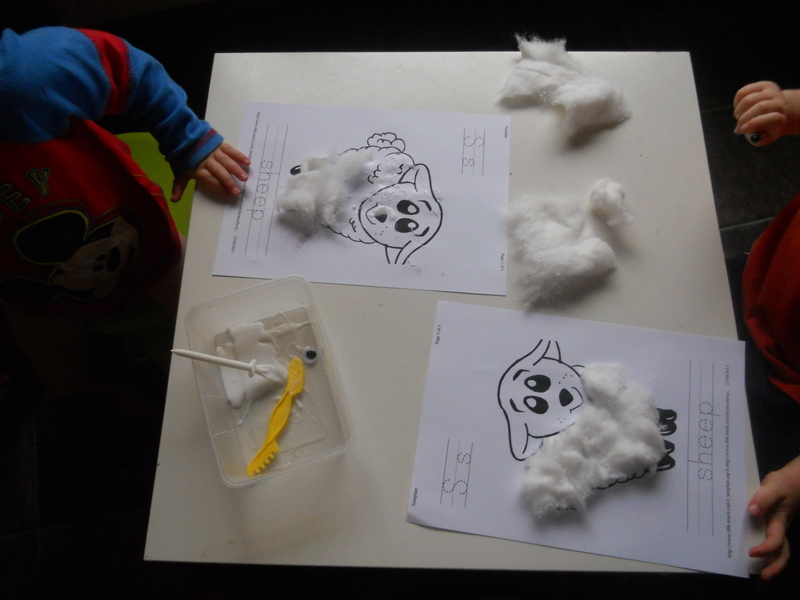 I am hoping to play with animals in lots of different ways throughout September with the aim of having fun, learning and also developing S and L’s language. I have found that S is not as ‘chatty’ or as ‘well on’ with his speech, for whatever reason (some may say 2nd child, some may say his big brother talks for him (! )), maybe he’s just quieter like his daddy and J gets his chat from his mummy!!! Whatever the reason, S and L could both benefit from a wee focus on animals over the next wee while – especially when big brother is off the scene in the mornings! 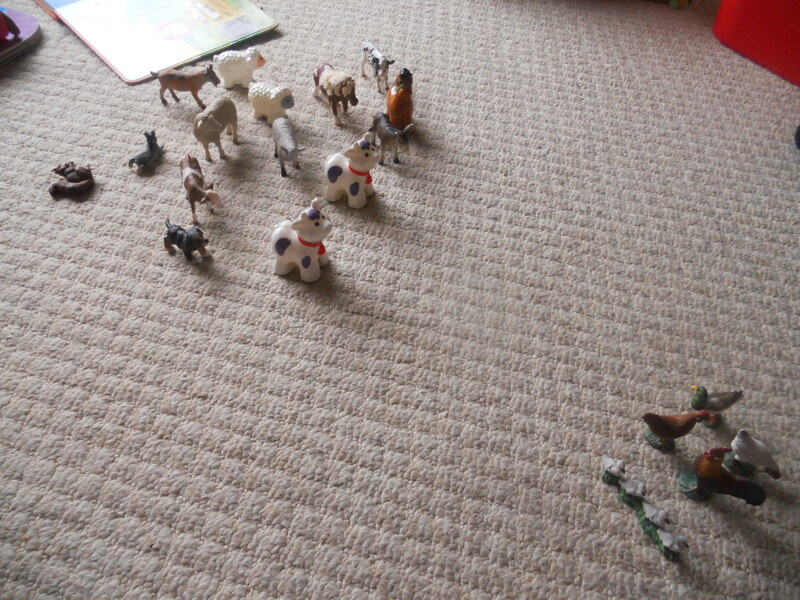 So, last week it was the turn of the farm animals! 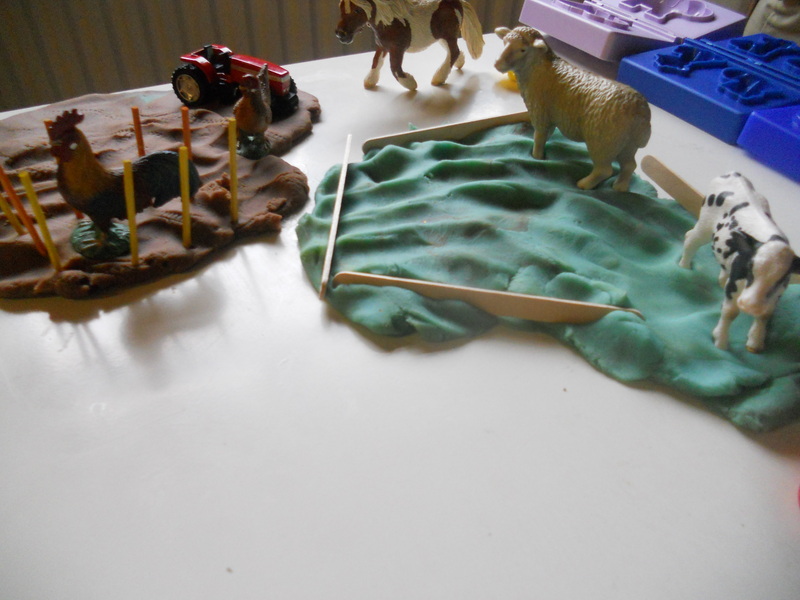 I have covered some of these in a previous post, but I am doing a wee round-up of our week – Down on the farm. 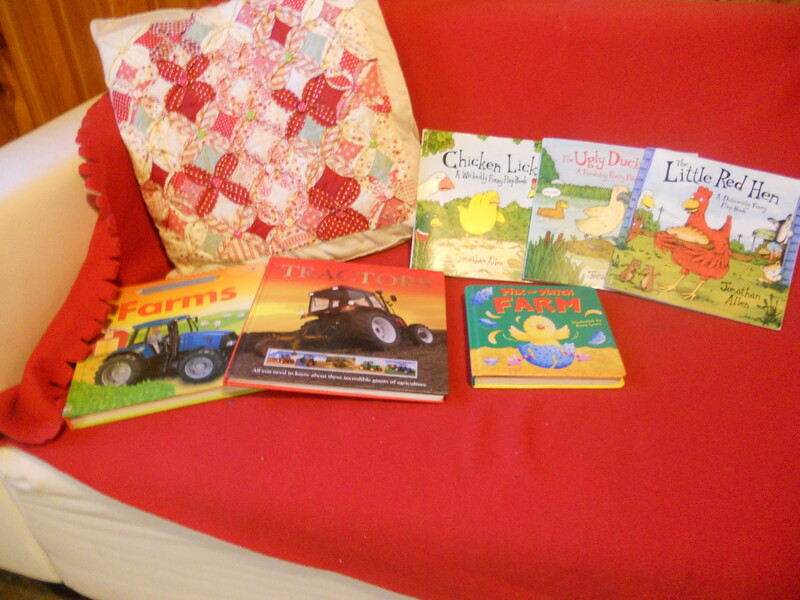 First thing we did was gather together some farm related books to fill our book baskets. 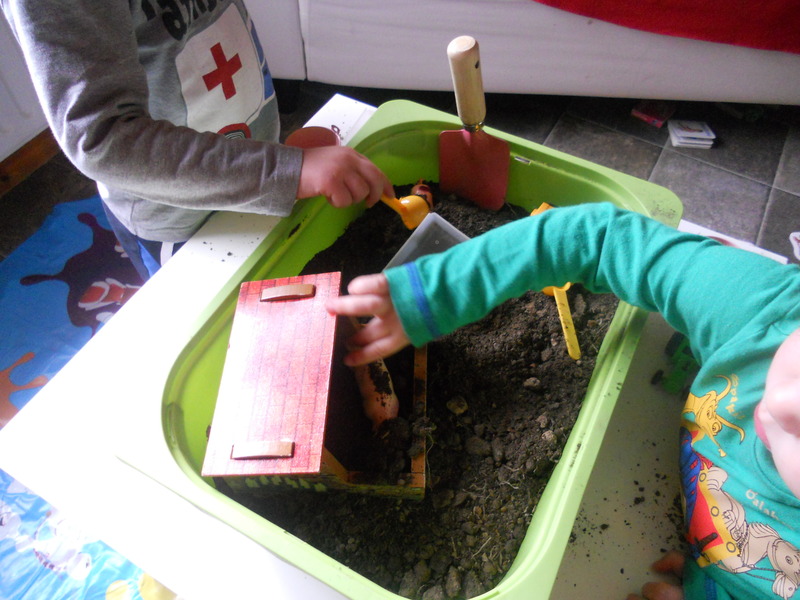 We LOVE Mrs Boot, Sam and Poppy and of course their little dog called Rusty! 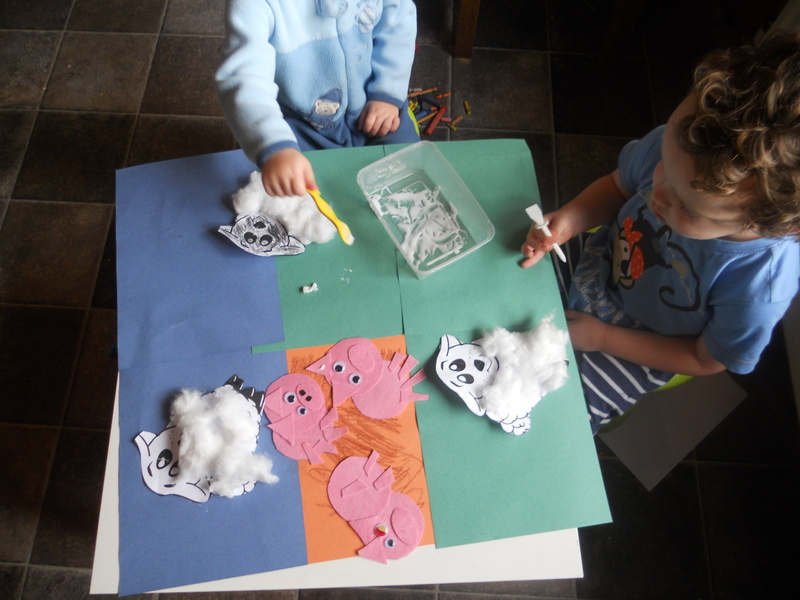 We did lots of crafts……we made cotton wool sheep, felt pigs. 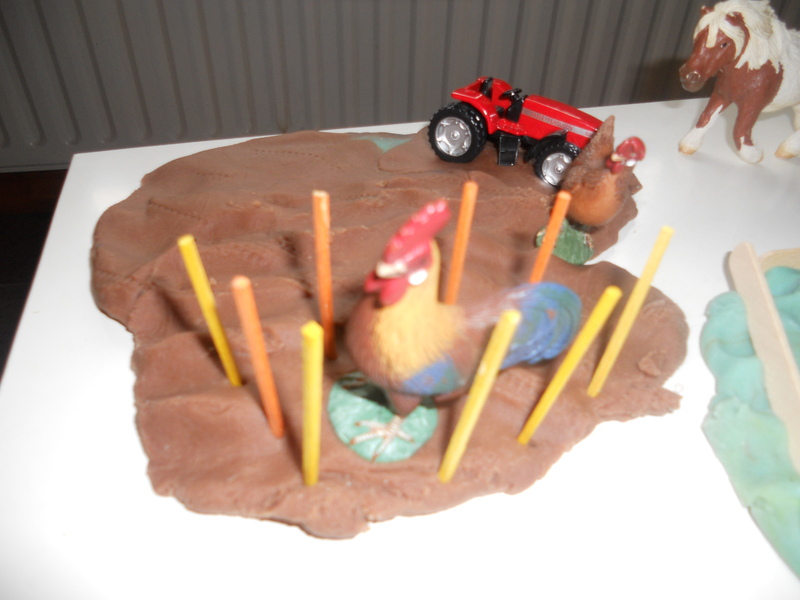 paper plate hens and we painted with tractor wheels. 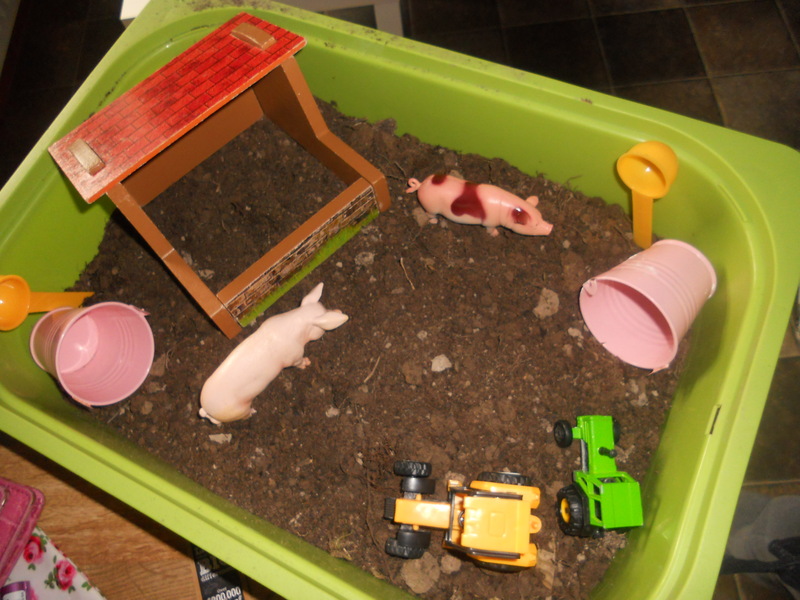 We also made a large farmyard scene to go up in our kitchen. 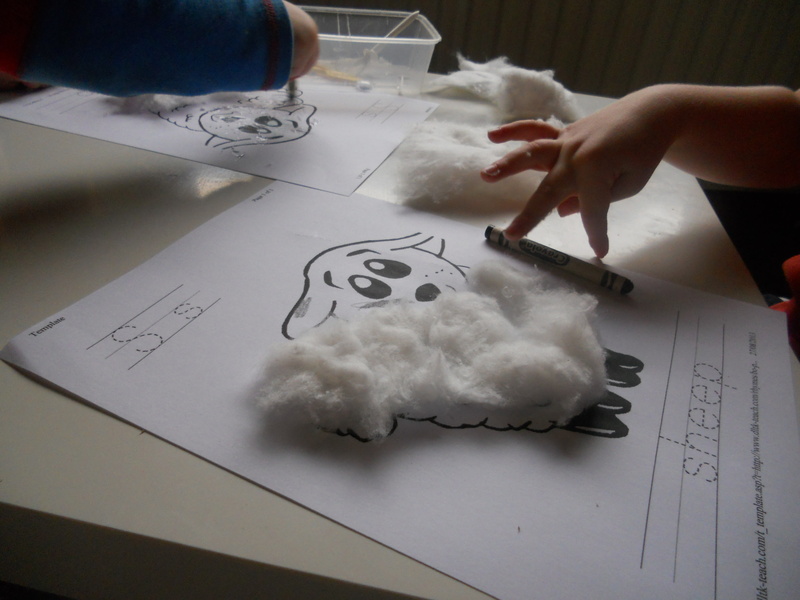 We also had some sensory fun……. 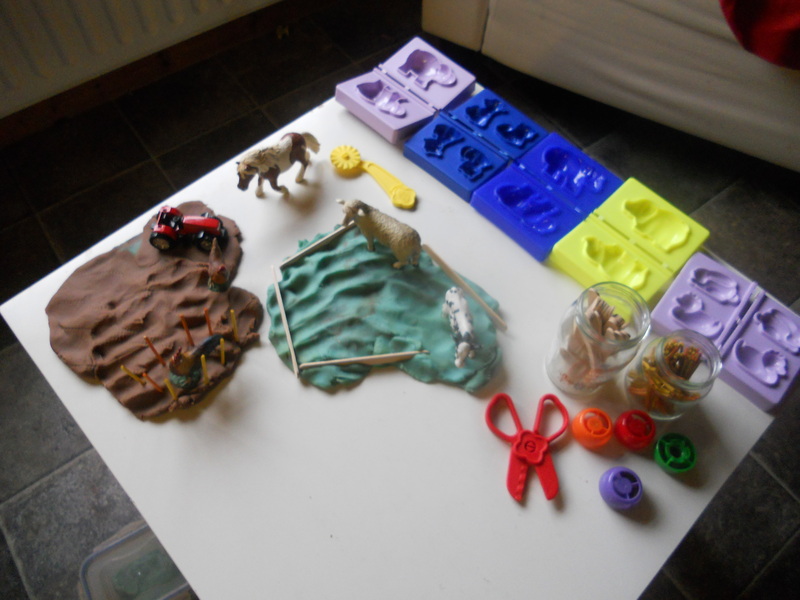 And another little activity which J really enjoyed was a little sorting/classification/early number activity – where he had to sort the animals into sets according to the number of legs that they had! Exciting picture, I know!!!!! Ha! At the end of the week I think I could say with confidence that we had a whole lotta fun and did a whole lotta learning at the same time! A slight downside is that on EVERY car journey, and for EVERY farm animal that we see on that journey, I hear a “moooooooooooo/cow/baaaaaaa/sheep/on that farm he had a horse”!!!!!!!!!!!! 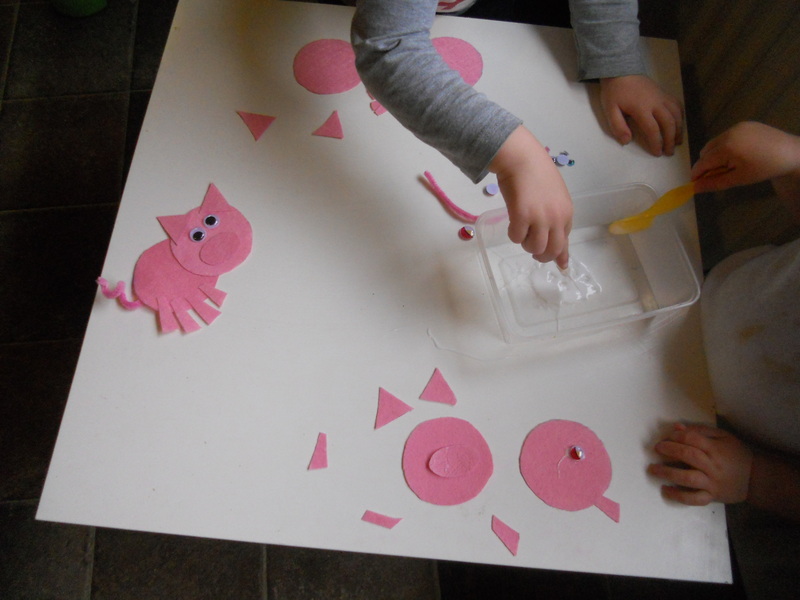 This week we’re playing with zoo animals! ROOOOOOOAAAAAAAAAAAR!!!!!! Previous Post Ding dong, the bells are gonna chime!! !